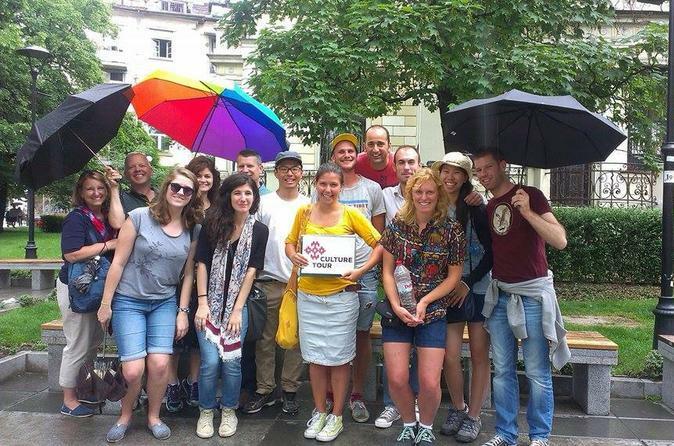 Discover Bulgarian cuisine and Sofia’s sights on this 3-hour food and culture walking tour. Accompanied by a knowledgeable guide, stroll through Sofia’s elegant center to see icons including the Presidency building and the National Theater. Along the way, sample a classic ‘shopska’ cucumber and tomato salad, with ‘ayran,’ a local yoghurt drink. Then, try some sweet treats at Central Market Hall (Tsentralni Hali), and visit a typical restaurant to enjoy locally made wine and a mezze selection of mouthwatering meat. Numbers are limited to 12 people, ensuring a small-group experience. 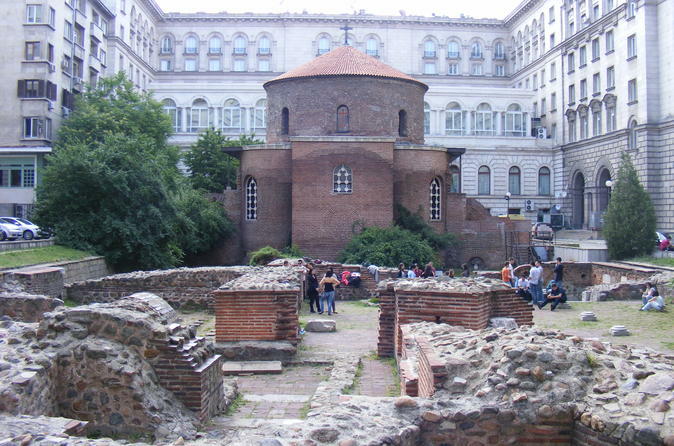 Visit the history-steeped Plovdiv Old Town and Bachkovo Monastery on this day trip from Sofia, led by an expert guide. 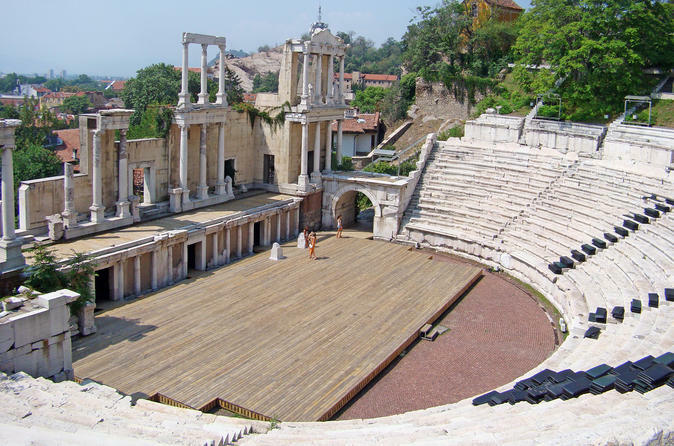 Travel by comfortable minivan to the charming city of Plovdiv. Wander amid historical monuments, art galleries, bohemian cafes and stunning 19th-century architecture during a guided tour of the Old Town. Then, after visiting the Roman amphitheater and enjoying free time to sightsee independently, continue to the Bachkovo Monastery. Explore the holy site with your guide and admire the magnificent frescoes that depict Judgment Day. Entrance fees not included. 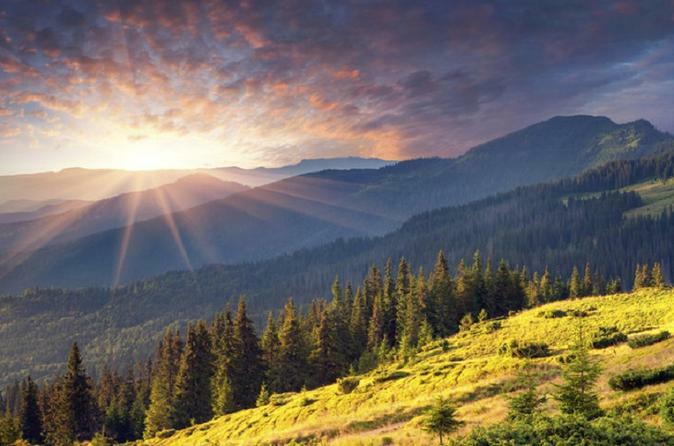 Hike trough the beautiful Vitosha mountain, and climb of the highest point of the mountain to visit the Boyana waterfall. This walking tour is for the admirers of wild nature and crystal-clear air. The tour includes a hotel pickup and drop-off. The tour includes a visit to the old town of Koprivshtitsa, an open-air museum. 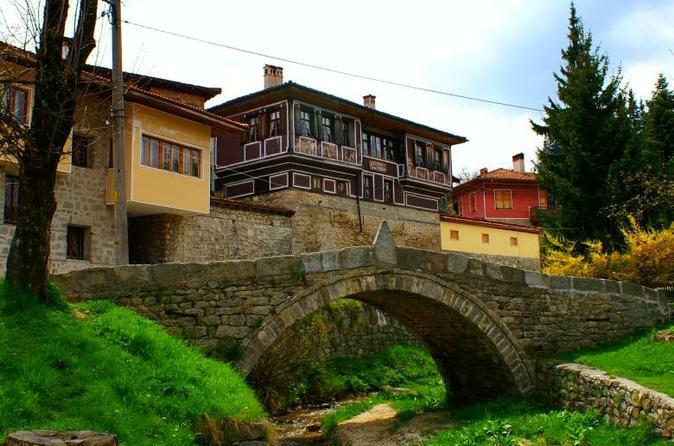 The buildings in Koprivshtitsa reflect the historical development growth of Bulgarian traditional architecture. The other stop will be the Thracian temple of Starosel, which is the oldest royal Thracian complex with a mausoleum ever discovered. 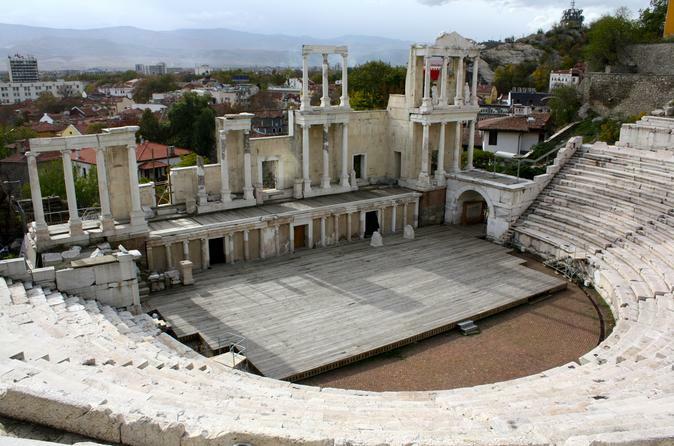 The tour starts with a visit of the ancient city of Plovdiv, which several peoples have inhabited, leaving unique traces of their cultures. 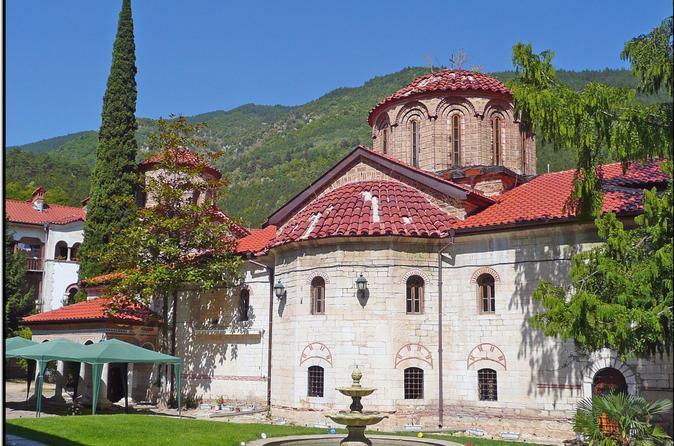 The next stop will be Bachkovo monastery, the second biggest monastery in Bulgaria.The tour includes a hotel pickup and drop-off. Plovdiv and Bachkovo monastery tour is excellent way to see in one day Bulgaria's second largest city and monastery. 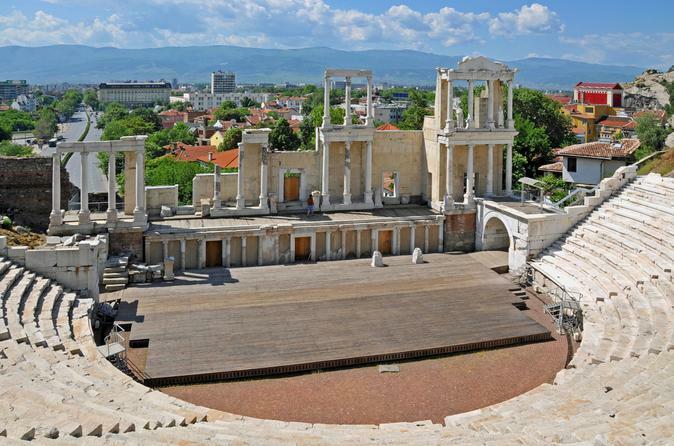 Plovdiv is preparing for European capital of Culture in 2019 and it is more beautiful than ever in its 3,000 years of history. Hidden in the amazing Rodopi mountains, Bachkovo monastery will reveal to you amazing frescoes from the 17th century on the walls of its three churches and give you the opportunity to admire them in the sacred silence that reigns here from the Middle Ages. Your experienced guide will help you get to know the Bulgarian culture better in about 3 hours. You'll learn the 10 things one should know about the Bulgarian culture and you'll feel Bulgaria through all your senses - smell it, taste it, touch it, hear it and have a fulfilling experience. 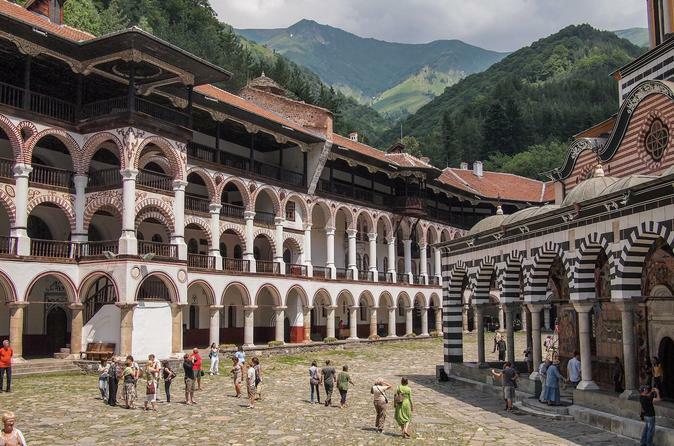 The tour includes a visit of Rila Monastery, recognized as part of a UNESCO World Heritage Site. It also explores the cave of St. Ivan Rilski the miracle-worker, who is the most famous Bulgarian hermit and saint.